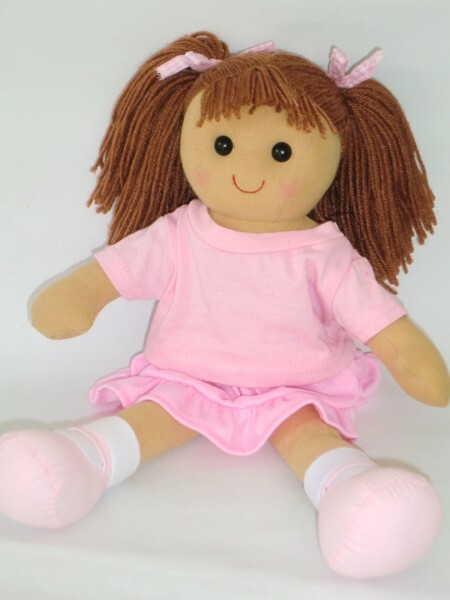 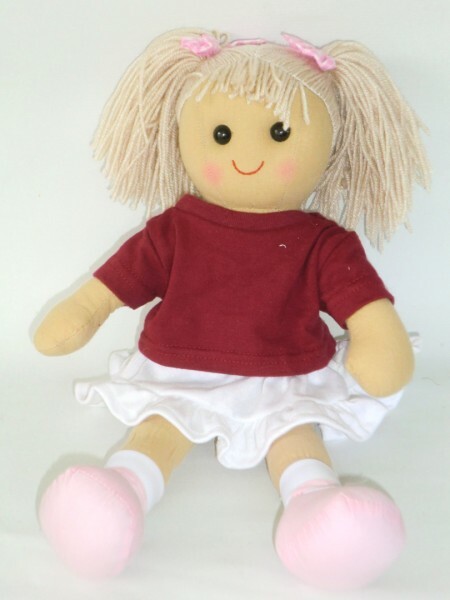 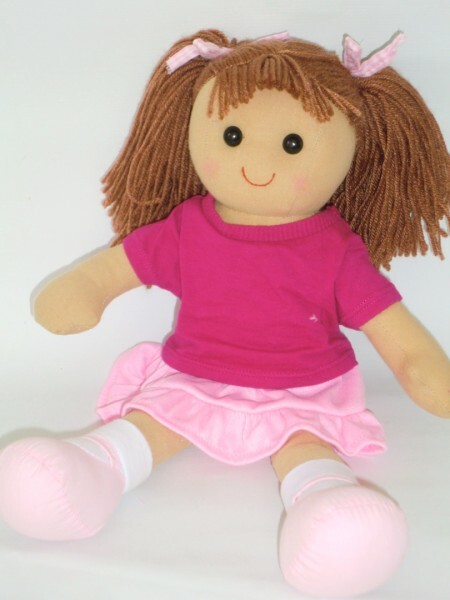 Celebrate the occasion with a Personalised Traditional Birthday Rag Doll that can be personalised for that very special Birthday. 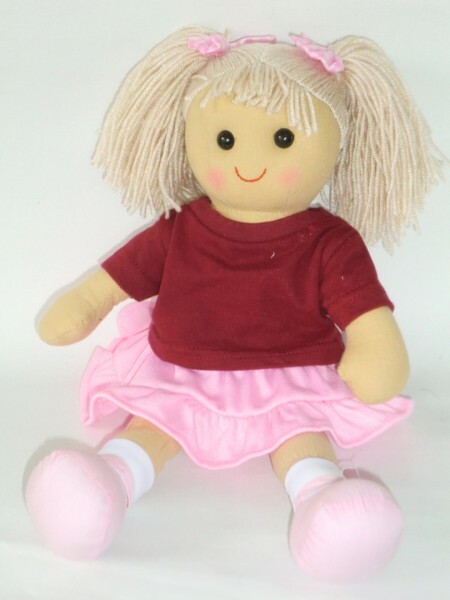 A Rag Doll can be suitable for anyone of any age, whether it's for a 1st Birthday, an 18th or 21st Birthday or somebody turning 100. 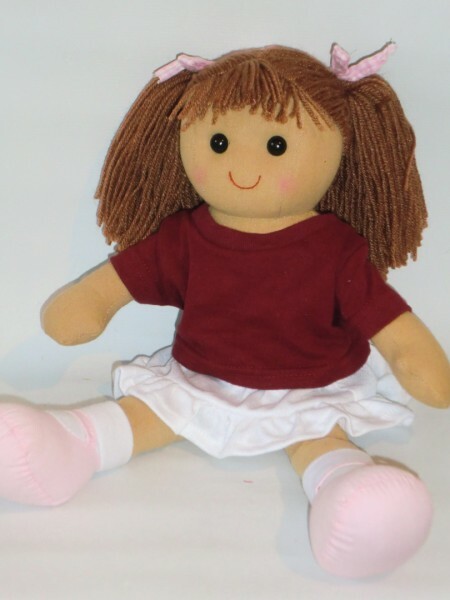 Personalisedbears can create you a gift that will be treasured for many years. 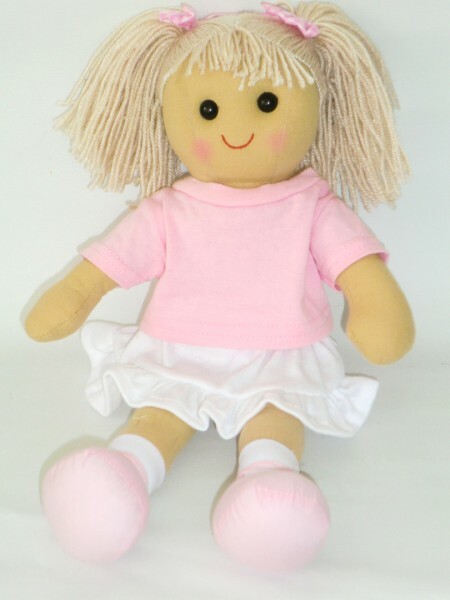 Personalised Birthday Rag Doll with embroidered cake and candle design. 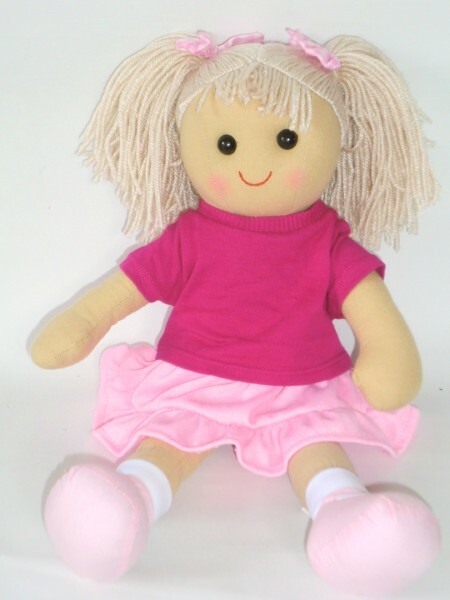 Personalised Birthday Rag Doll with embroidered cake design and candle. 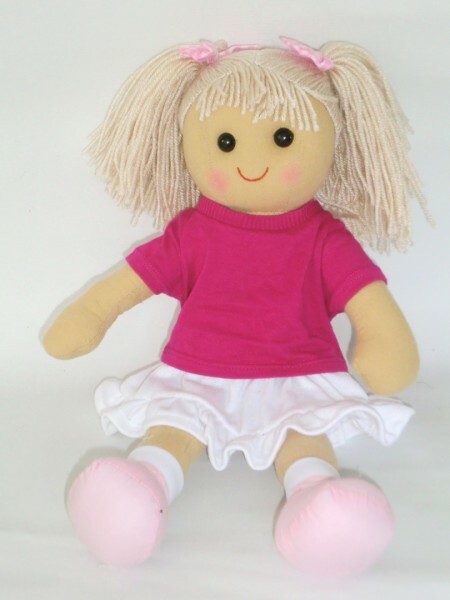 Personalised Birthday Rag Doll with embroidered balloon design.